In June of 2018, Techrock set up offices in Japan, anticipating China’s vast demand for high-quality Japanese goods. Since then, we’ve been building up our network in Japan to further facilitate a steady flow of new, high-demand products onto the Techrock platform for safe consumer goods. These agreements, cooperations, and collaborations have ranged from talks with individual sales channels & brands to the onboarding of a yet-to-be-announced EnterpriseNode. These developments will be detailed in the future. Today we’re excited to announce our partnership with Inagora, one of the largest cross-border ecommerce companies in Japan. Techrock (formerly Walimai), the safe-product retail channel that utilizes the Tael (formerly WaBi) token, has officially partnered with Inagora for a joint crusade to provide the assurance of authenticity to Chinese consumers for Japanese products. Inagora is one of the largest cross-border EC platform companies in Japan and has received over 70M USD worth of investment from Itochu, KDDI, SBI Holdings, and others. The company operates a Chinese market-focused EC called Wandougongzhu and has partnered with Hankyu, a famous department store to sell cosmetics goods to Chinese consumers. 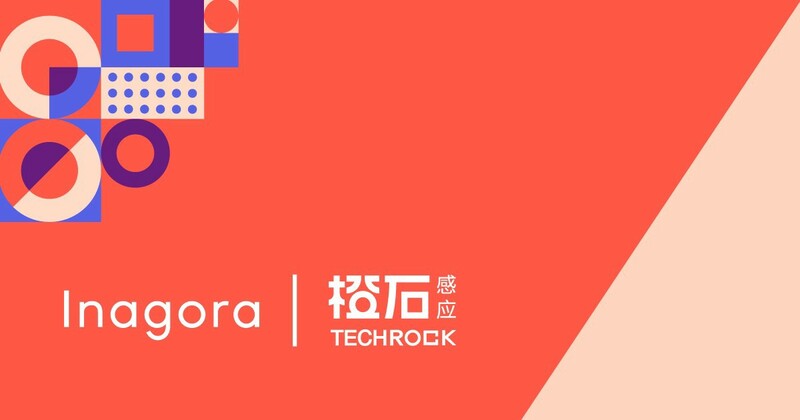 The partnership between Techrock and Inagora is a major step forward in protecting Chinese consumers from fake products. Japanese cosmetics have become extremely popular in the past few years, leading some brands to limit purchases to two per person. The counterfeiting of cosmetics is a grave issue: last year, Chinese police seized over 120 million USD worth of fake branded cosmetics. Thanks to Techrock’s IoT solution, the partnership provides (in addition to product protection) an entirely new set of marketing data for Japanese FMCG goods. To verify a product’s authenticity, consumers are incentivized to scan the Techrock label, which earns them loyalty points to redeem for future purchases. Marketers will be able to gain exclusive consumer insights as they gain access to not just purchasing data, but also post-purchase scan data including proof of consumption. Stay tuned for more news from developments in Japan and beyond.